The beer La Trappe Double is brewed by De Koningshoeven in Berkel-Enschot in The Netherlands. The beer La Trappe Isid'or is brewed by De Koningshoeven in Berkel-Enschot in The Netherlands. 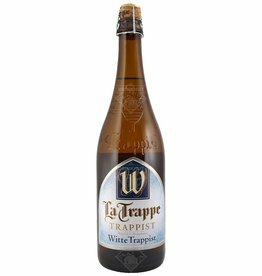 The beer La Trappe White Trappist is brewed by De Koningshoeven in Berkel-Enschot in The Netherlands. 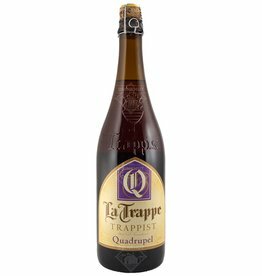 The beer La Trappe Quadrupel is brewed by De Koningshoeven in Berkel-Enschot in The Netherlands. The beer La Trappe Puur is brewed by De Koningshoeven in Berkel-Enschot in The Netherlands. 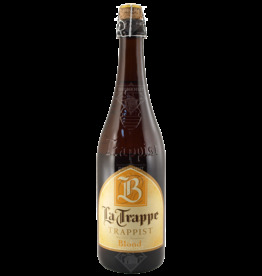 The beer La Trappe Blonde is brewed by De Koningshoeven in Berkel-Enschot in The Netherlands. 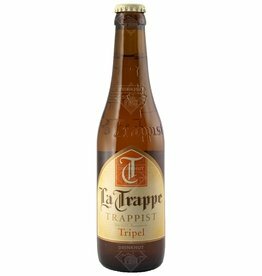 The beer La Trappe Triple is brewed by De Koningshoeven in Berkel-Enschot in The Netherlands. La Trappe Dubbel is an unfiltered top-fermented Trappist beer from the Netherlands. La Trappe Dubbel has a soft character with sweet tones and a full flavor. La Trappe Blond has a fresh fruity taste with subtle malt tones, a sweet flavour and a fresh, slightly bitter aftertaste. This variant comes in a nice big bottle of 75cl.